Since the late 1970s Lama Ole Nydahl has been visiting Thessaloniki to give lectures. 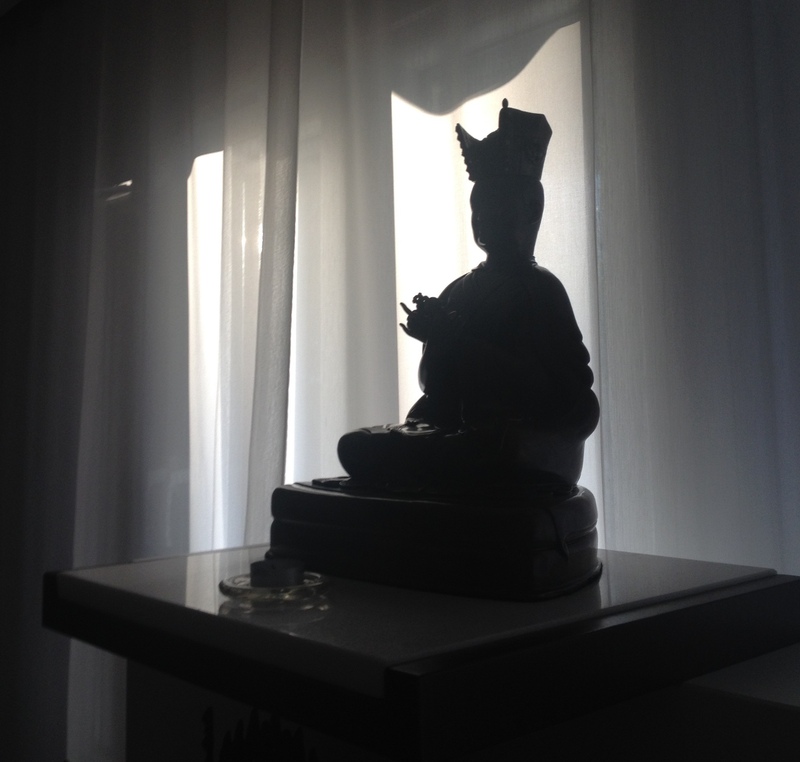 The first Buddhist Center of Thessaloniki was founded then but had a short lifetime. 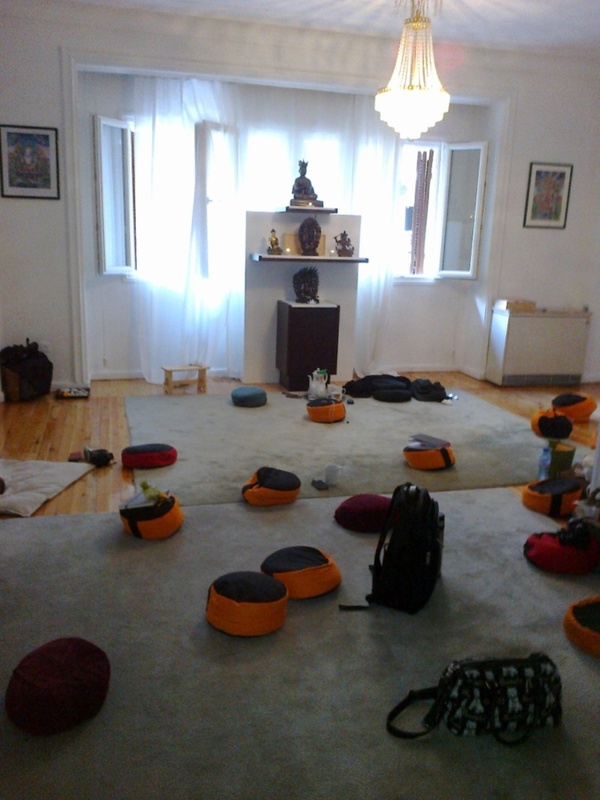 Nevertheless, old karmic bonds and maturity of older and newer practitioners brought about the desirable development and the new Buddhist Center of Thessaloniki was inaugurated in November 2009. Like all related Buddhist centers worldwide, its activity includes regular 16th Karmapa meditation, short talks on Buddhist topics and monthly lectures and courses given by Diamond Way Buddhist teachers. A publishing house was also founded to publish Lama Ole Nydahl’s books in Greek as well as the Greek “Buddhism Today” magazine.